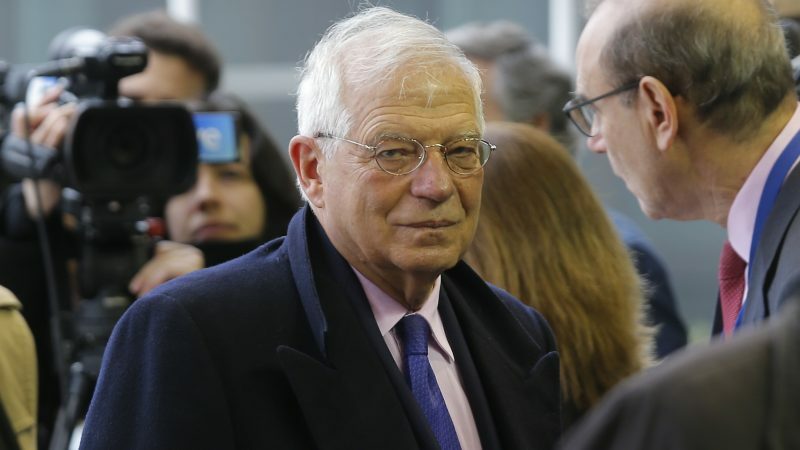 EU and Latin American efforts to resolve the Venezuela crisis peacefully are too slow and must be accelerated, Spain’s foreign minister Josep Borrell said Monday (8 April). In Montevideo on 7 February, an International Contact Group of European Union and Latin American countries gave themselves 90 days to pave the way for new elections in Venezuela, which President Nicolás Maduro rejects. With less than a month before the deadline, the work of the Contact Group is “too slow”, Borrell said at talks in Luxembourg with fellow EU foreign ministers. 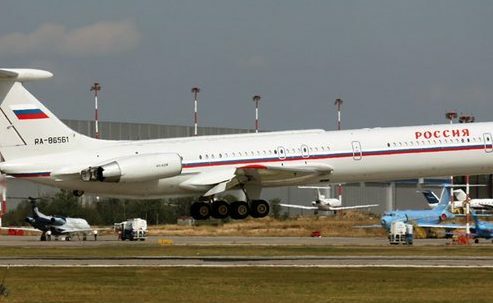 A diplomat added that the foreign ministers were “disappointed” with the lack of progress made by the contact group. Tension has been mounting since Russia sent troops and equipment to Caracas last month to bolster President Maduro, angering the United States. In Ecuador, EU foreign policy chief Federica Mogherini last week reiterated her “firm rejection of the use of force to address the current crisis”. She called for “the full restoration of the democratic constitutional order and the rule of law”. Maduro has rejected the notion of fresh presidential elections and blocked delivery of humanitarian aid, dismissing it as a pretext for US military intervention. More than 50 nations have formally recognized opposition leader Juan Guaidó as the country’s interim president. They have declared Maduro’s leadership “illegitimate” since he secured a second six-year term in elections last May widely criticised as tainted. The Contact Group includes eight European countries — Britain, France, Germany, Italy, the Netherlands, Portugal, Spain and Sweden — and four from Latin America — Bolivia, Costa Rica, Ecuador and Uruguay. Moscow said Thursday its troops would stay in Venezuela “for as long as needed”, dismissing US President Donald Trump’s demand that Russia remove its military from the country. Washington has not ruled out military action in the oil-producing country. “Russia and the United States are playing a dangerous game,” a European diplomat said on condition of anonymity. Borrell raised the possibility of more sanctions against members of the Maduro government.